What is a Back Pain Belt? A back pain belt can be used to treat or prevent lower back pain. Pregnant women may benefit from a support belt to take some of the strain off their back. A back pain belt is helpful to those who spend a lot of time lifting, bending, or twisting. A back pain belt is a support belt made of breathable fabric used to support the lower back while working or during pregnancy. It functions by pulling in the abdominal muscles, providing increased support for those suffering from back pain and, theoretically, decreasing the chances of injury. While recent studies have shown no conclusive evidence for its efficacy, anecdotal evidence from those in labor-intensive jobs and pregnant women cite use of a back pain belt as one of the potential alternative treatments for back pain. A back pain belt is usually made of a breathable fabric and, in some cases, comes equipped with magnets or pouches. In theory, the magnets work to target and provide relief to specific nerves that are causing back pain; this is often disputed by traditional doctors, however. The pouches can act as holders for either hot or cold packs depending on the wearer’s preference. A higher-end back pain belt will often come with removable hot and cold packs which can be used as needed. Those who work jobs that require frequent heaving lifting, bending, or twisting often rely on a back pain belt to help ease the pain of prior injuries and prevent new ones from occurring. The support belt helps to reinforce the core muscles of the body which are meant to support the back. It also acts to improve posture, and tends to force workers to lift with their knees rather than their back, thereby reducing the possibility of injury or strain. Pregnant women can also benefit from using a support belt, often known as a maternity belt. The relatively rapid increase of weight that pregnant women experience, as well as the unique distribution of weight, can often lead to back pain. The belt helps to support the back and also provides support to a woman’s growing stomach, thereby taking some of the strain the lower back. A two-year study conducted by the U.S. National Institute for Occupational Safety and Health (NIOSH) found that there was no conclusive evidence that a back pain belt actual works. Despite this, the study found using a back pain belt and training in ergonomically safety could decrease the risk of injury on the job. Little official research has been carried out on the use of back pain belts for pregnant women, though many doctors typically recommend a pregnancy belt to their patients during the third trimester. What Are the Different Alternative Treatments for Pain? What Are the Different Alternative Treatments for Back Pain? 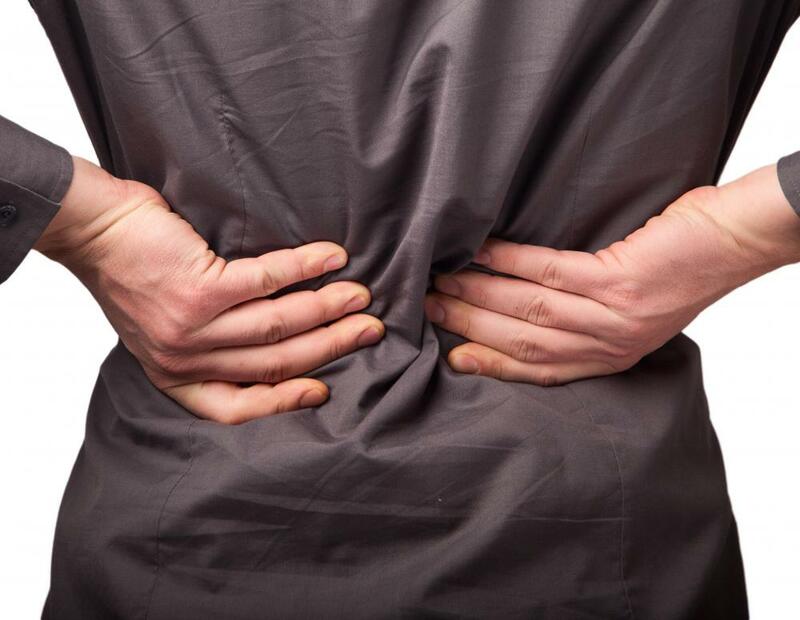 What are the Different Types of Back Pain Products? How do I Ease Back Pain?